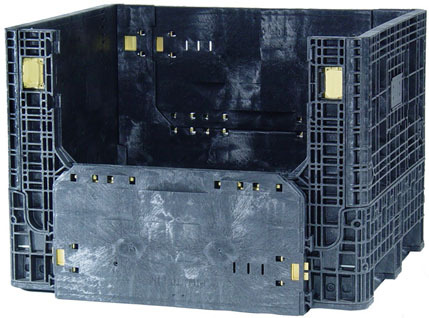 Greyco Products carries a vast range of replacement parts for 10 different models and all different sizes of plastic storage bins, or bulk bins. These units are costly to replace, and very cost effective to fix, as many of our clients have discovered. Get a quote for bin repair today.
. Experienced, trained workers who deliver quality repairs with quick turn around.
. Drader injecta-weld for a 20% percent higher bin return (Our competitors do not have this capability). bin bin, bins and bins, the bins, storage boxes, plastic containers, storage containers, storage solutions, storage box, storage bins, bins storage, bins for storage, plastic boxes, storage bins containers, bin boxes, bin box, bin storage, storage bin, plastic storage, Ontario, Canada.